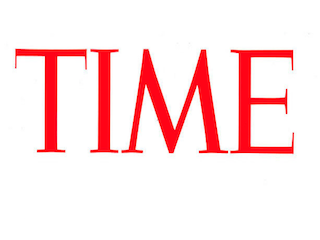 Time has promoted Dan Hirschhorn from senior editor for news to director of news. Hirschhorn joined Time in 2013. Hirschhorn previously worked for Politico and the now-shuttered The Daily. His work has appeared in The Wall Street Journal, The New York Post and The New York Daily News.